Gambling has attracted people willing to press their luck to this former Portuguese colony since at least the mid-1800s. Today, what was once a swampy colonial backwater is home to one of the biggest tourism developments ever undertaken. 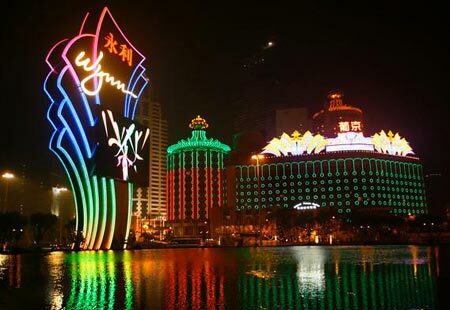 A recent building boom has transformed this Chinese Special Administrative Region into a gambling mecca that surpasses even Las Vegas in annual gaming revenue.